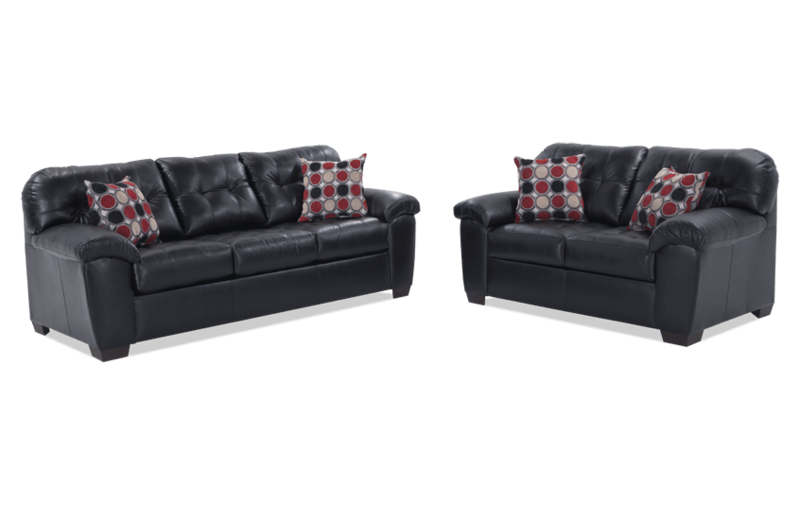 Check my new and improved Mercury Sofa & Loveseat, with more features making this set even better than before! 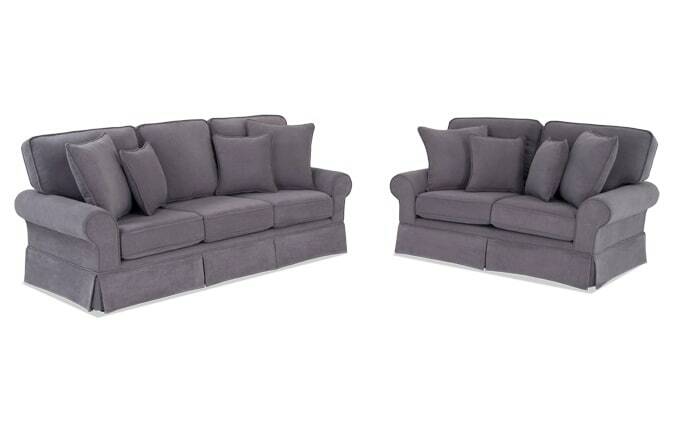 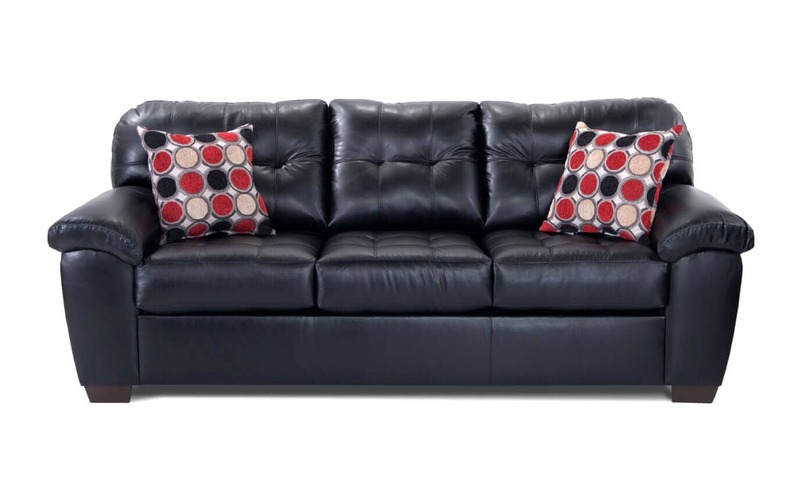 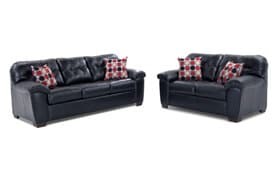 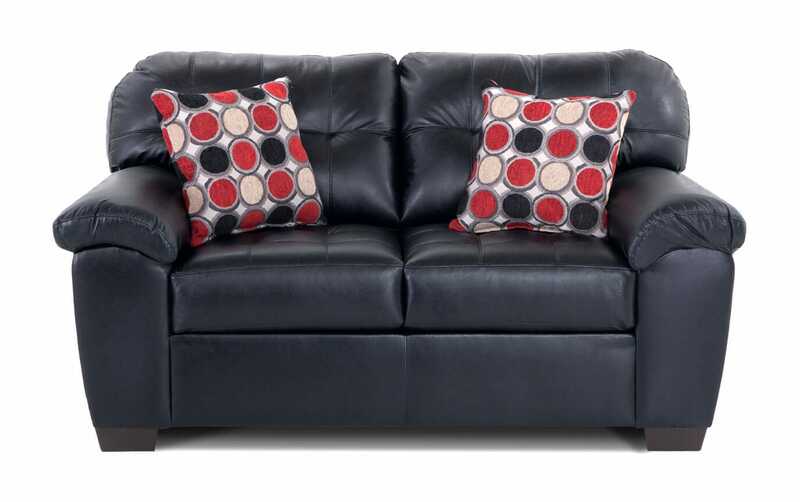 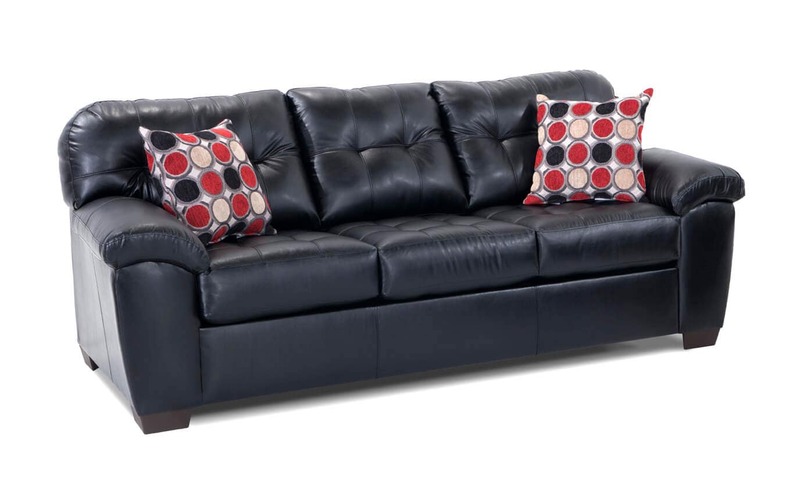 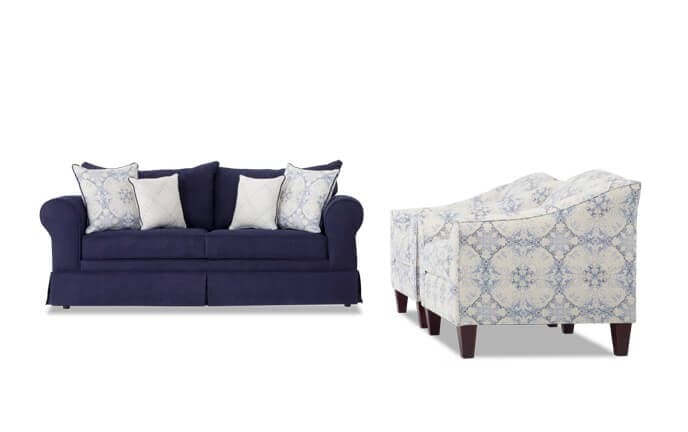 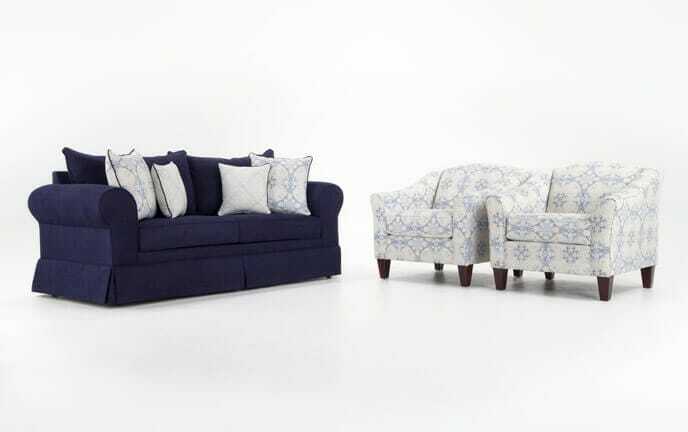 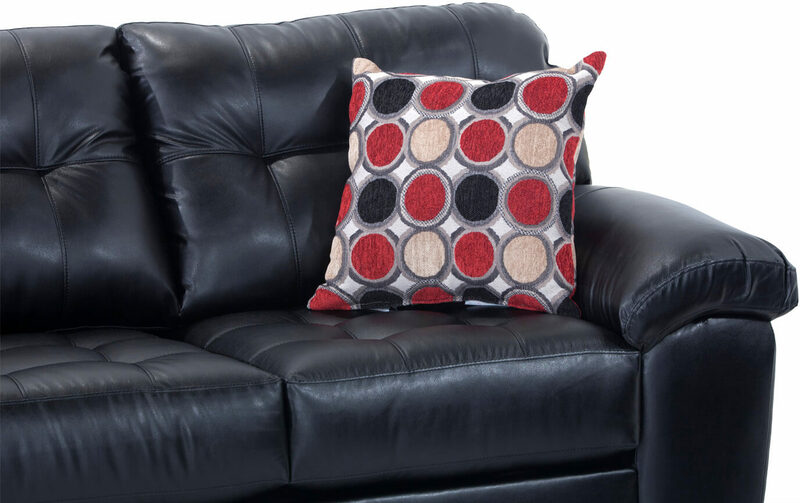 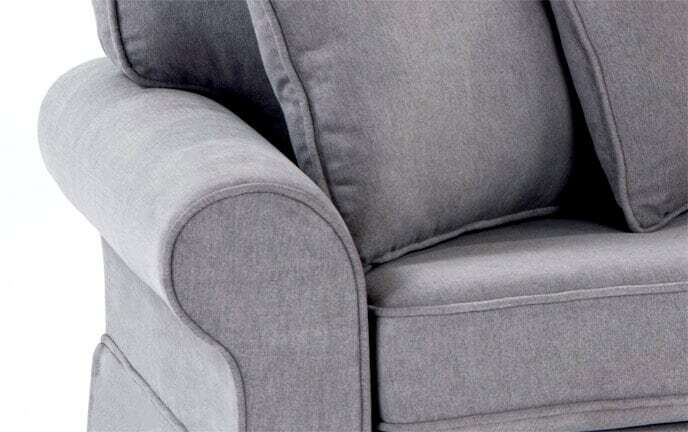 This contemporary set makes a splash to your living room space while adding untouchable comfort! 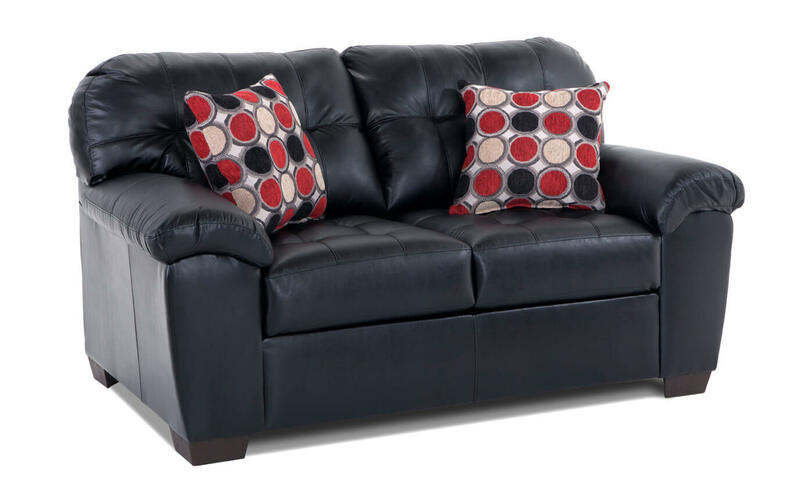 Loaded with Bob-O-Pedic Memory Foam, plush accent pillows AND the convenience of top notch performance fabric, this set was built to last! 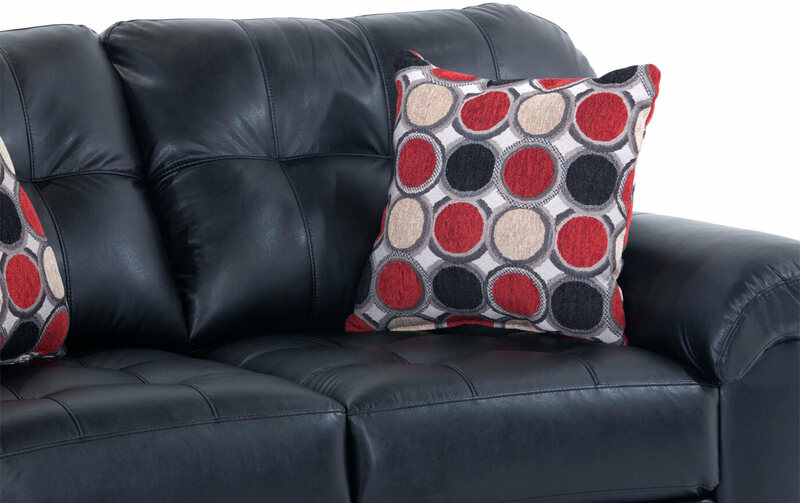 This family friendly fabric resists fading and is easily cleaned with water only- perfect for high traffic areas in the home.